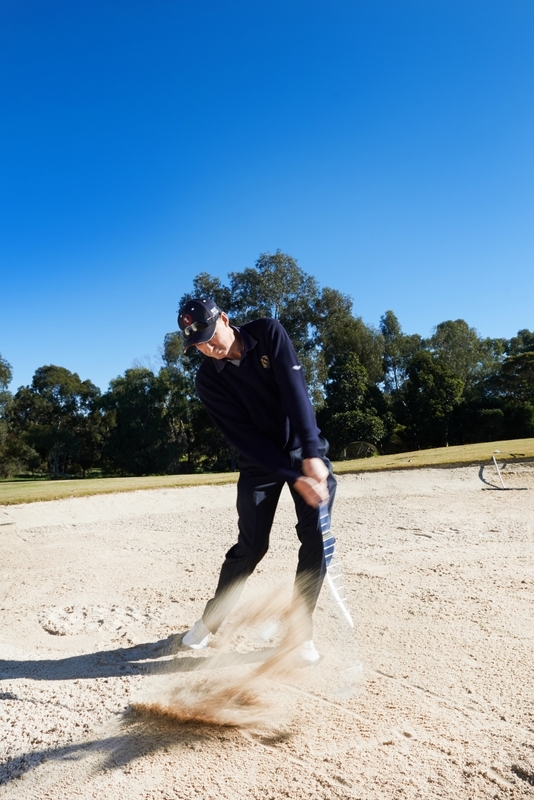 Becoming a Member of a Golf Club is a big decision which is influenced by a number of factors. 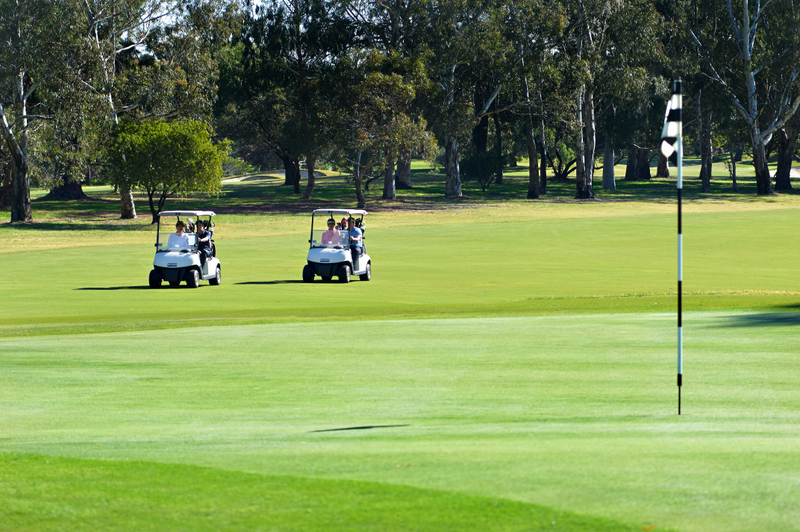 The number 1 priority is of course the Golf Course itself. 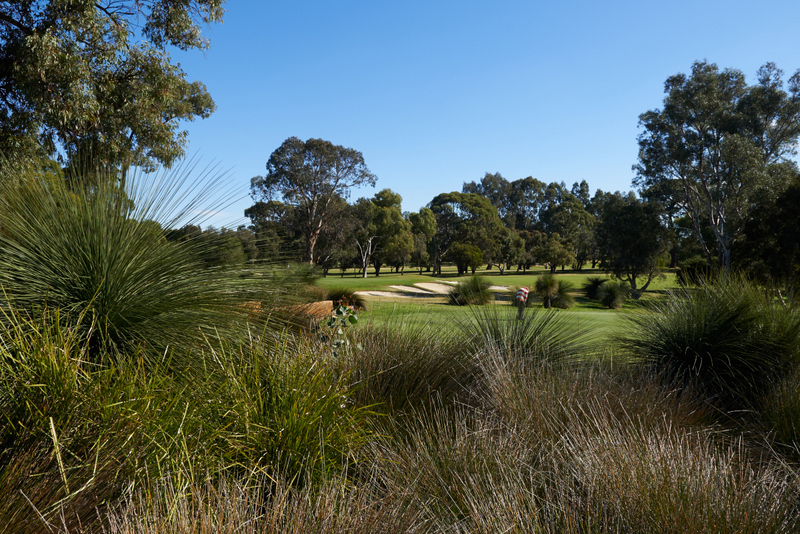 MLGC is a Par 74 for the Ladies and the gentle undulations of the course ensure an easy walk, while offering challenges to meet the needs of both beginners and experienced Golfers. The social aspect of being a Member of a Club community is also important. 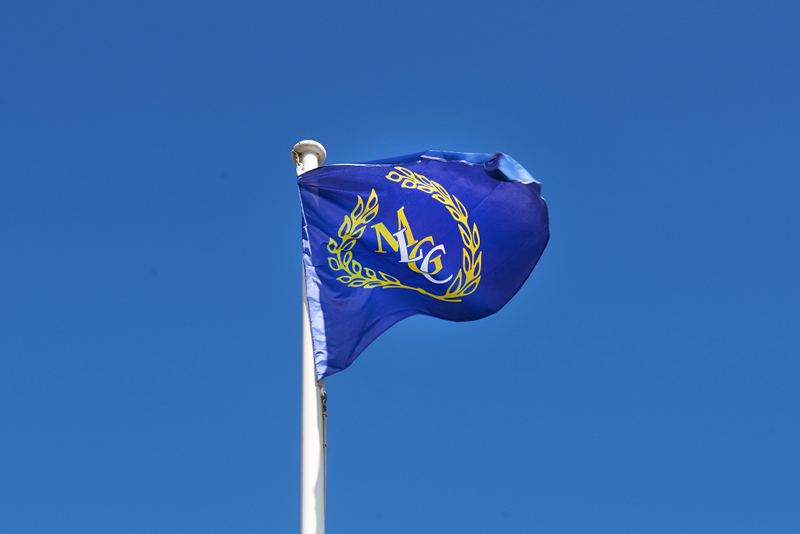 At MLGC we understand how important it is for new Members to immediately feel a sense of belonging. To this end the Ladies Committee run a Mentoring Program. 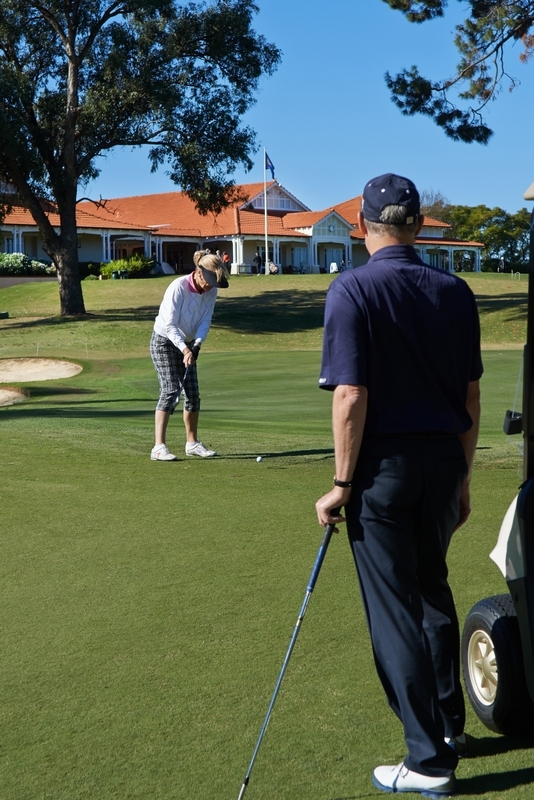 As part of this program, a Member will play Golf with you and introduce you to other Members. 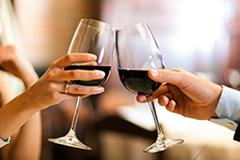 The Lady Members of the Club comprise a group of over 200 Ladies in all categories. 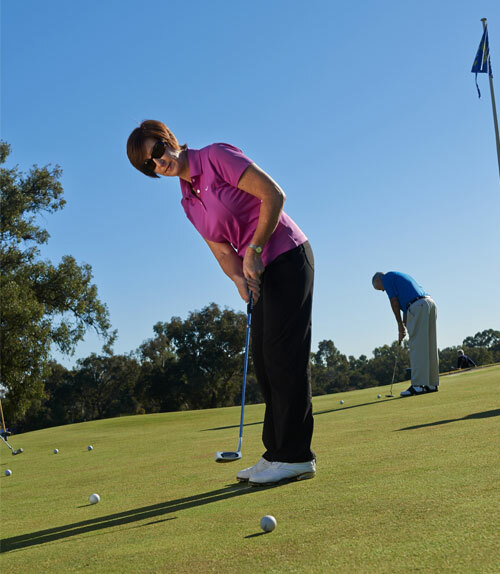 We have a number of categories of Membership which facilitate Ladies have differing playing rights to suit their lifestyle. 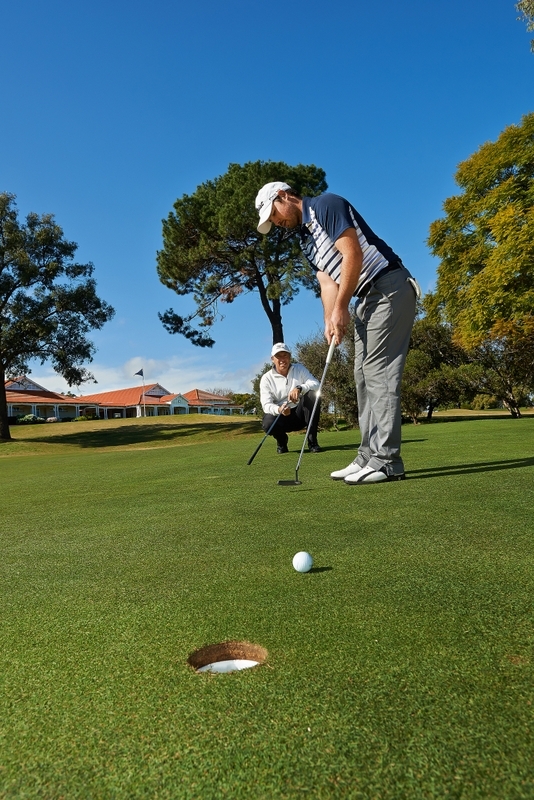 The main mid-week golfing days are a Tuesday and Thursday morning. We have a 9 and 18 hole competition on both days. Thursday is our main competition day and we have special events and presentations on this day. The highlight of the year is the Toyota Gala Day which is a day not to be missed on the golfing calendar there is much fun and laughter!! The day includes golf which is Step Aside Ambrose, a fabulous lunch and then entertainment. In the past we have had Frank Sinatra, Tom Jones and Rod Stewart tributes – these entertainers have had the Ladies up dancing the day away. We also have a number of Ladies who, although they have mid-week playing rights, choose to play on the week-end (Saturday and Sunday). The majority of these Ladies are working and weekend play suits their lifestyle. A Restricted B member is entitled to participate in the Thursday PM, Friday competition, Sunday mixed and medley competitions. 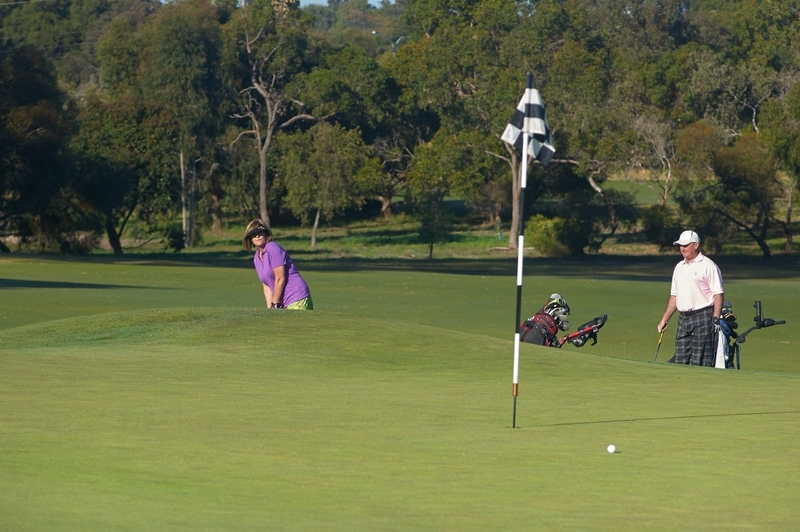 A Restricted B member is not permitted to play in the Wednesday PM Competition. Restricted B female members are permitted to play Tuesday AM and Thursday AM competitions. 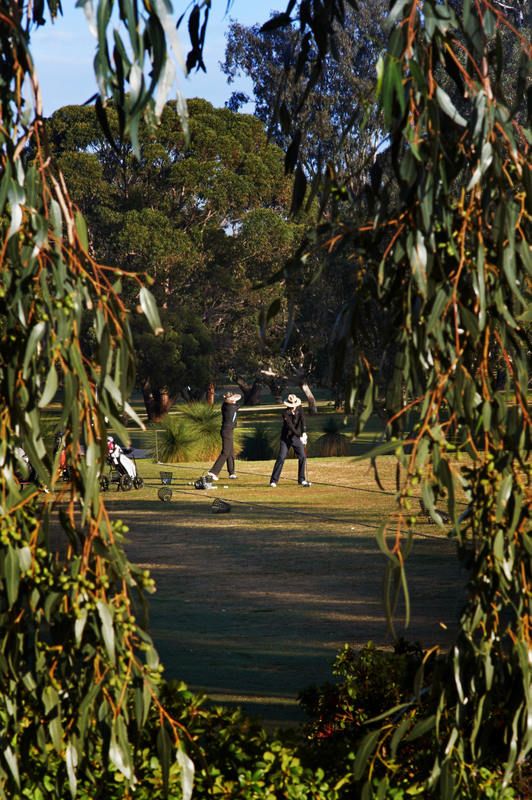 Restricted B members may play in other competitions conducted by the Club, including Major events, subject to any limitations governing the event, such as handicap limits, set by the Committee. Restricted B members may use the practice facilities at any time and of course play and bring visitors for social rounds any time there is no competition running. These times are usually all day Monday, Tuesday afternoon, Thursday afternoon, all day Friday and Sunday afternoon. 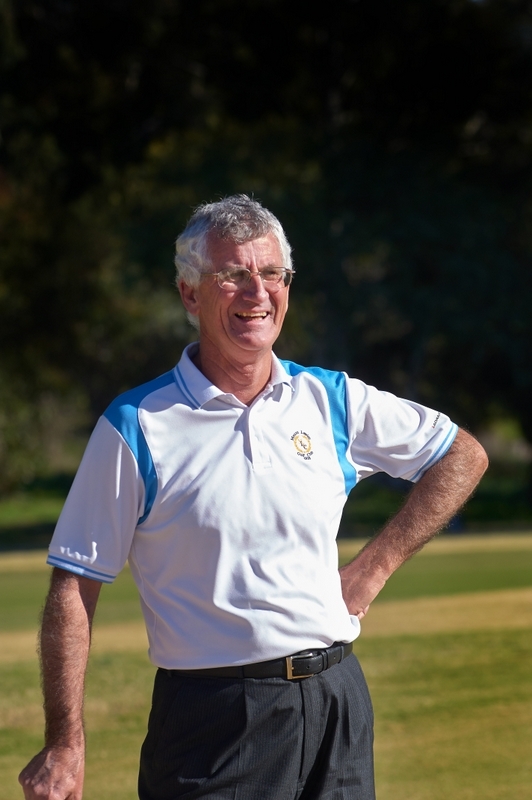 Consultation with the Club fixture book, the Club Office or Golf Shop is advisable as these days are often scheduled with an event. Restricted G members are permitted to play in the Thursday medley competition and Friday competition. Restricted G female members are permitted to play in the Tuesday AM and Thursday AM Competition. Restricted G members may use the practice facilities at any time Monday – Friday and of course play and bring visitors for social rounds any time there is no competition running. Restricted G members may also play in other competitions as determined by the Match Committee including Honour Board events and Sunday mixed Honour Board events. 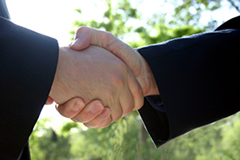 Option One – Pay up front in full upon joining. The benefit of choosing this option is that the nomination fee is done and dusted within the first payment upon joining! 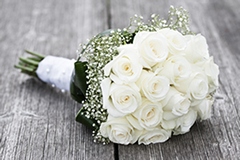 Option Two – Pay over a three year installment plan. This is a fantastic option for those wishing to spread their nomination fee over a three year period. Please note your first payment will be waited with the remaining balance payments payable in 2 equal installments due at renewal at time each Year. Please click here to view our current fee structure. Please note that these figures are based on the 2017/18 golfing season only and are subject to change at each renewal period. 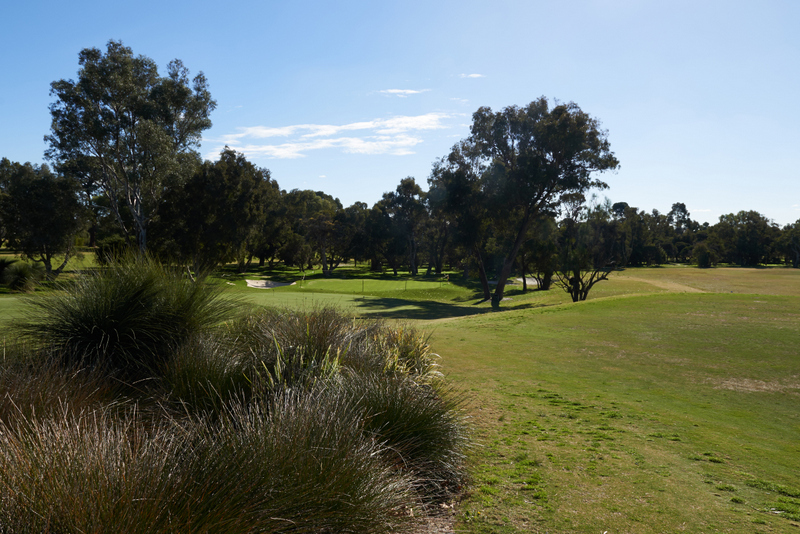 The Mount Lawley Golf Club is currently offering a limited opportunity to join as temporary nine-hole members, known officially as Restricted F membership. 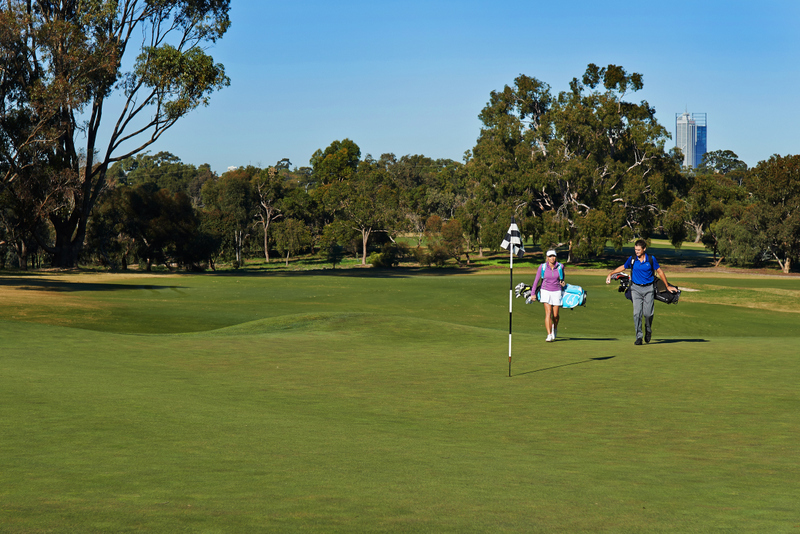 They can experience the benefits of belonging to one of Perth’s premier golf clubs without making a significant financial commitment. As a special offer you are invited to join the club as a Restricted F for a one of fee of $550 – for a maximum of 3 Months. At the end of the 3 Month period, you will be invited to join as a full member if you wish to continue in the Club. You will also be free to upgrade their membership at any time during the 3 Month period of temporary membership. 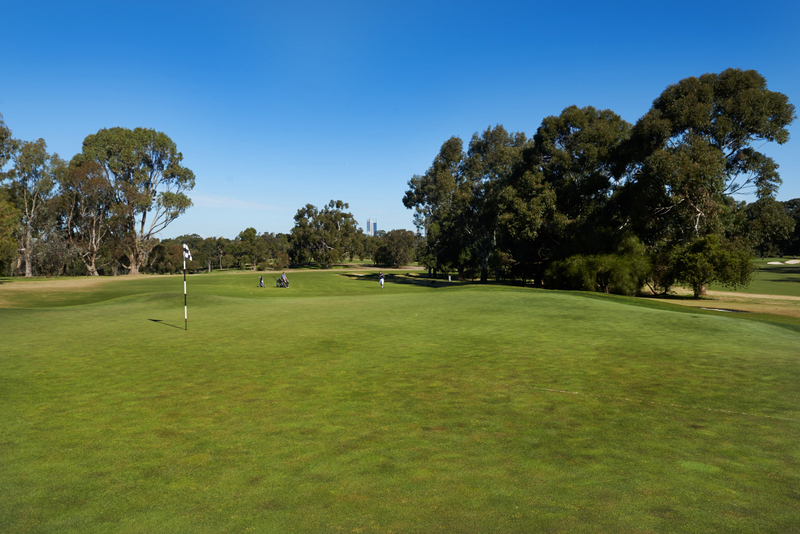 Ladies have the opportunity to represent the Club in Northern and Metropolitan Pennants which are played throughout the Winter season along with Senior Pennants for the mature lady member. Each year we host our own prestigious Club Championship where ladies battle out on the course to reign as Ladies Club Champion! Lady members are able to enjoy a renovated powder room with showering facilities and ample locker space which allows the convenience of being able to squeeze in a game of golf and then continue the rest of the days plans without having to commute home to change attire. 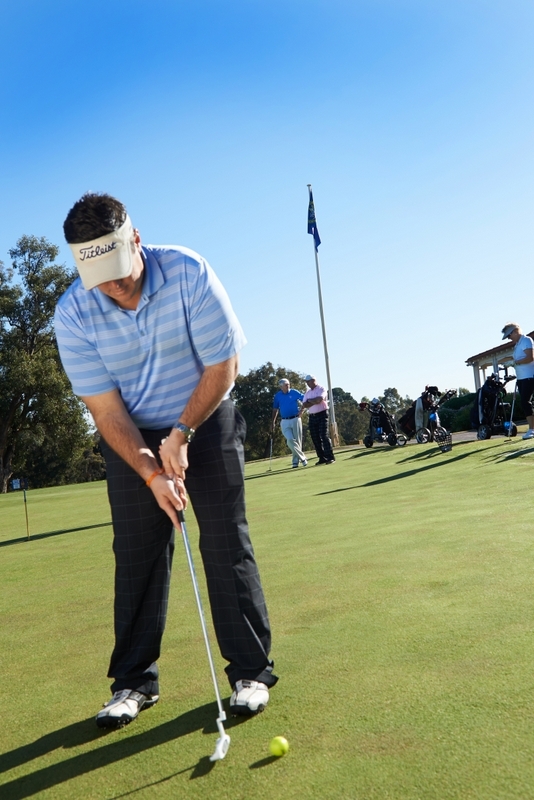 Members may also have the opportunity to finish work earlier and take advantage of our practice facilities that are available from sunlight to sunset. 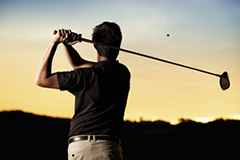 We offer special happy hour driving range specials throughout the week as well as nine competitions during the Summer months. Our Clubhouse dining options range from mid week evening specials on Monday, Thursday and Friday nights to Sunday breakfast and lunch where members are permitted to invite guests to enjoy the Clubhouse facilities. Lunch is always available every Tuesday to Sunday with hot coffee brewing every day of the week! 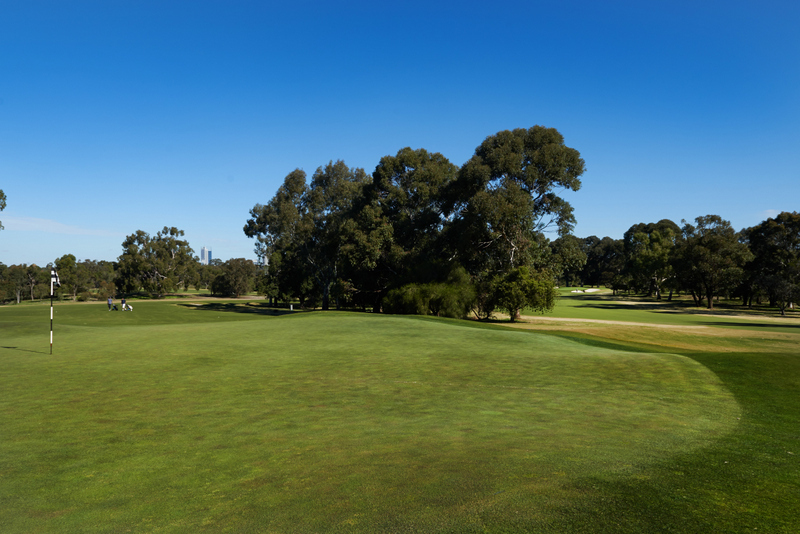 For details on the playing rights and further information about the ladies membership, please click on the pdf downloads which can be found on the right hand side of this page. When potential members enquire about joining the Club, we welcome the offer of a no obligation complimentary round on selected days as we see this as an important component with the decision process when making the commitment to joining a private golf club. The next step is to download an application form which can be accessed from the sidebar menu to be completed and submitted to Membership & Communications Coordinator. For further information, please refer to the contact details found on the sidebar menu or to make an online enquiry, please click here. 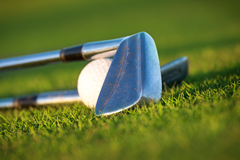 The Club’s financial year runs from the 1st October – 30th September every year and depending on the date of application, the annual subscription fee for each category will be calculated on a pro rata basis. Once within the membership, we offer several payment options with a newly introduced monthly direct debit method which allows members to pay their subscriptions and other levies over a 12 month period. For further details on the annual fee structure, please click here. A compulsory House Levy is invoiced twice yearly to encourage members to utilise the Clubhouse facilities. Any members classified under the Junior category of membership will not be issued a House Levy. Depending on the category type of membership will determine House Levy amount. This fee is also calculated at a pro rata basis upon joining. Please note that the figures on the table above are for the 2017/18 golfing season only and are subject to change at each renewal period.